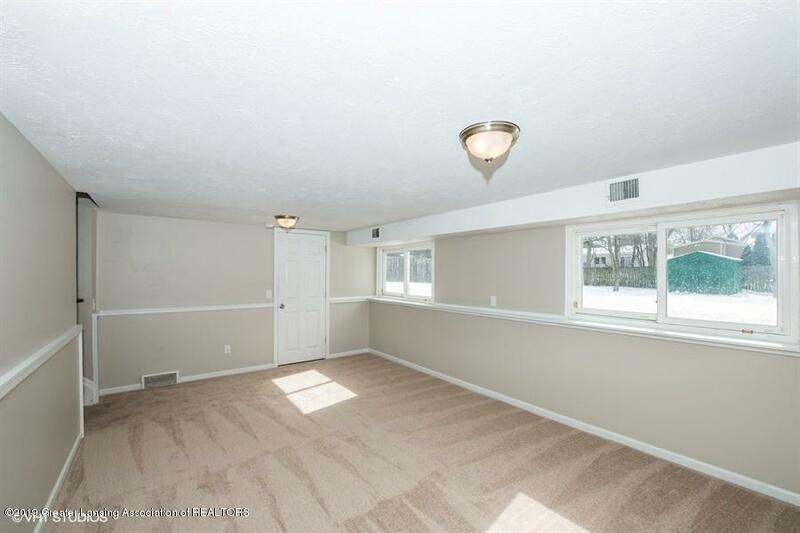 All the work has been done, this magnificent home truly is move in ready!! 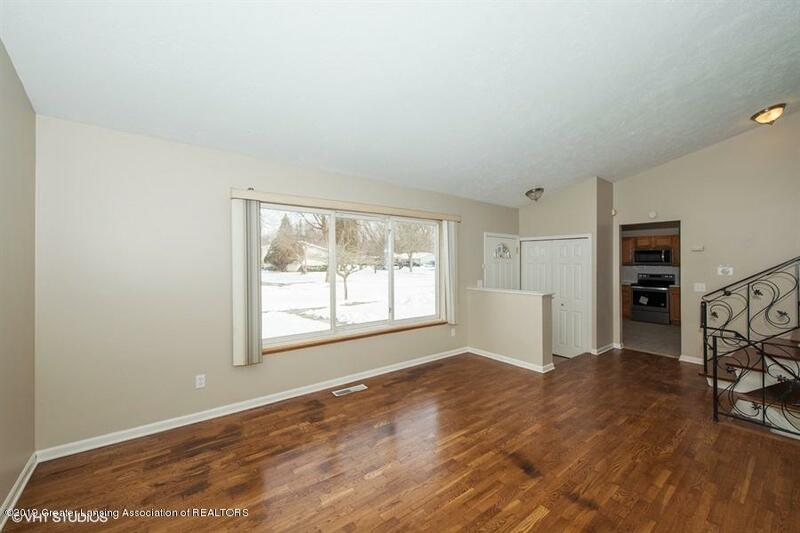 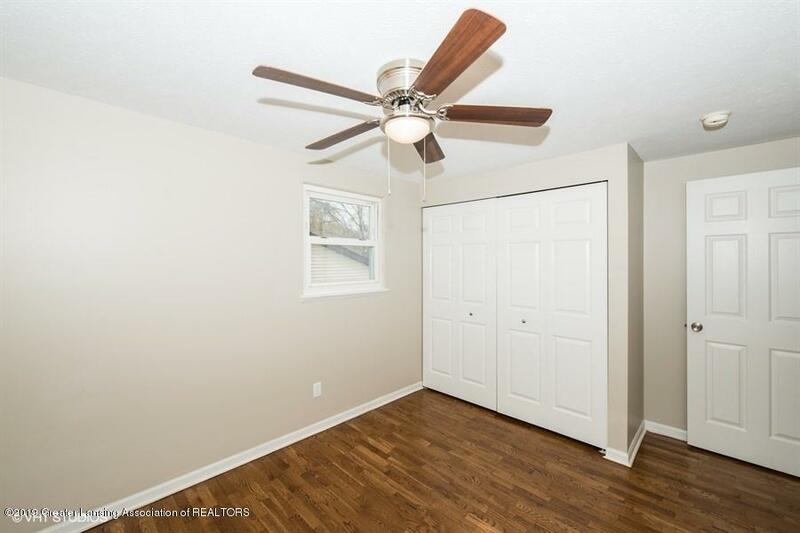 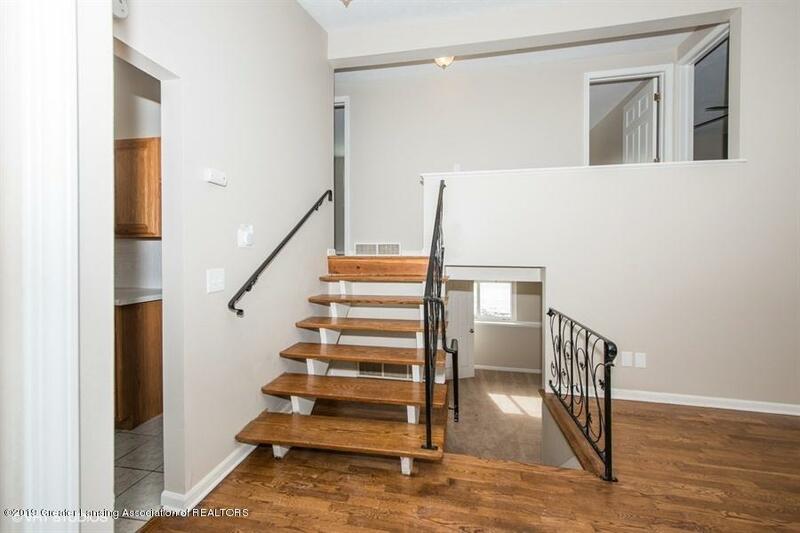 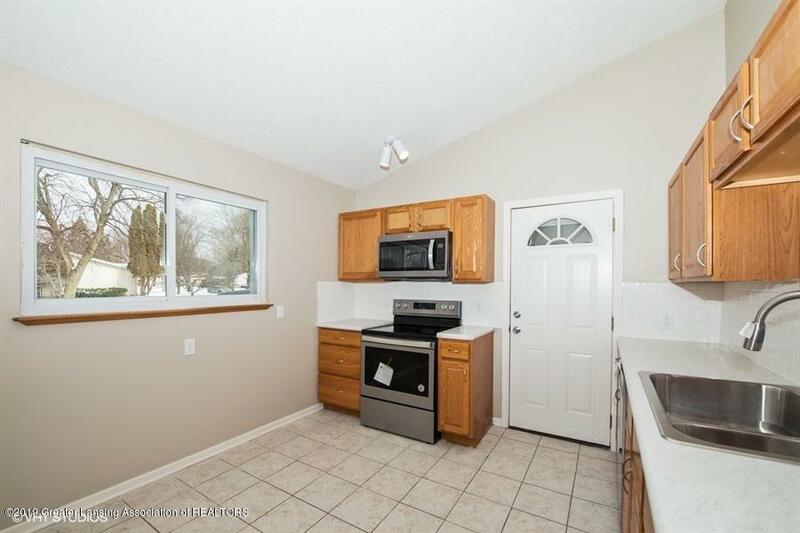 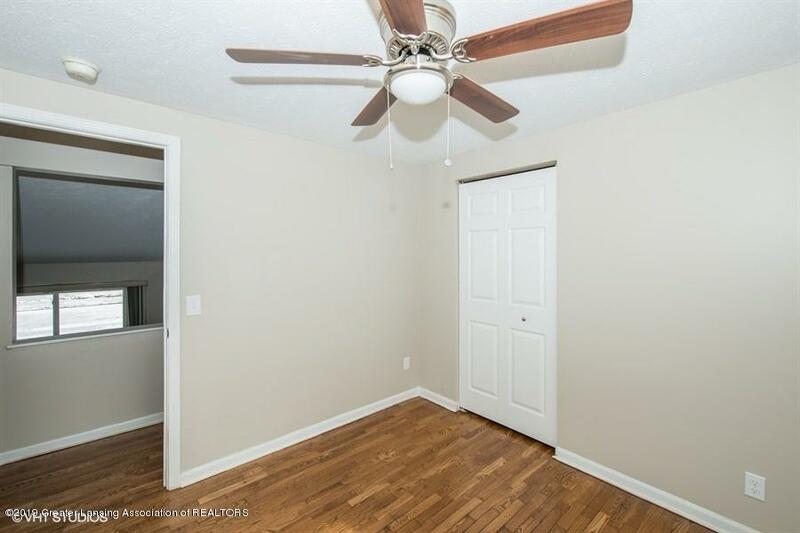 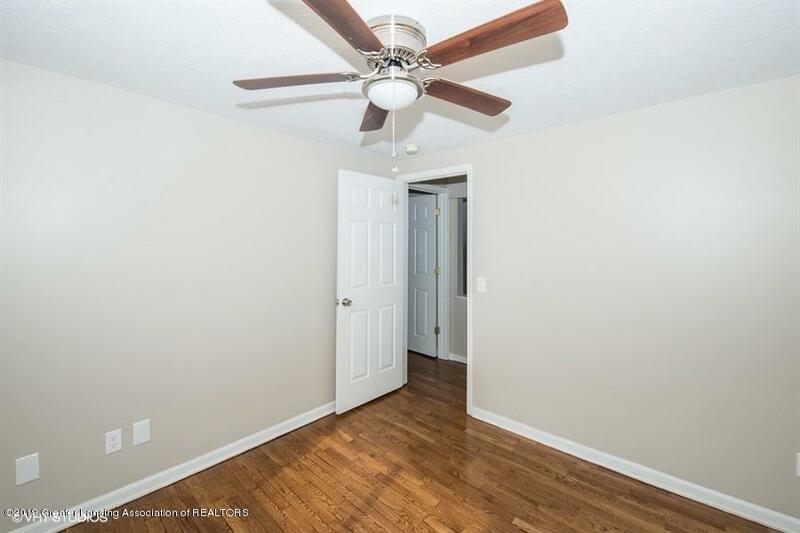 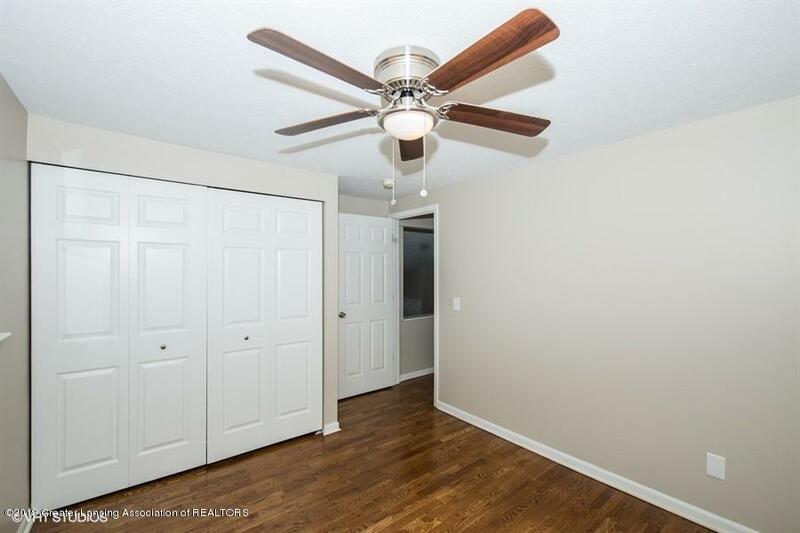 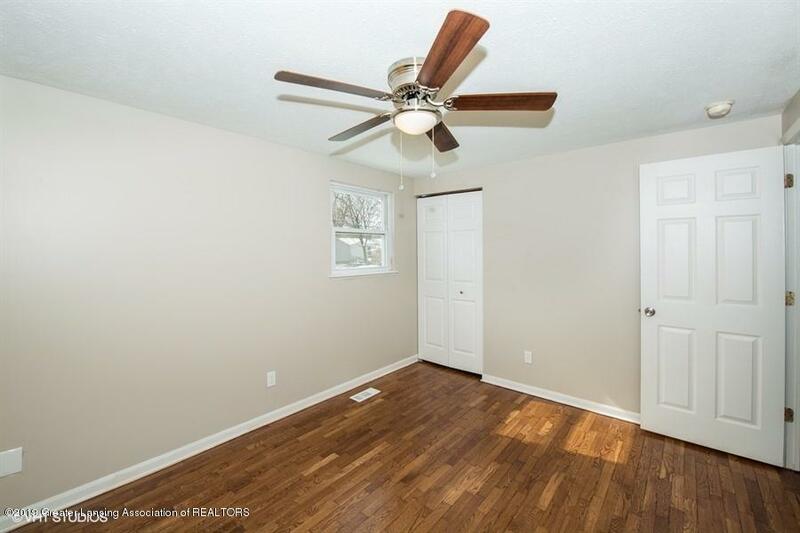 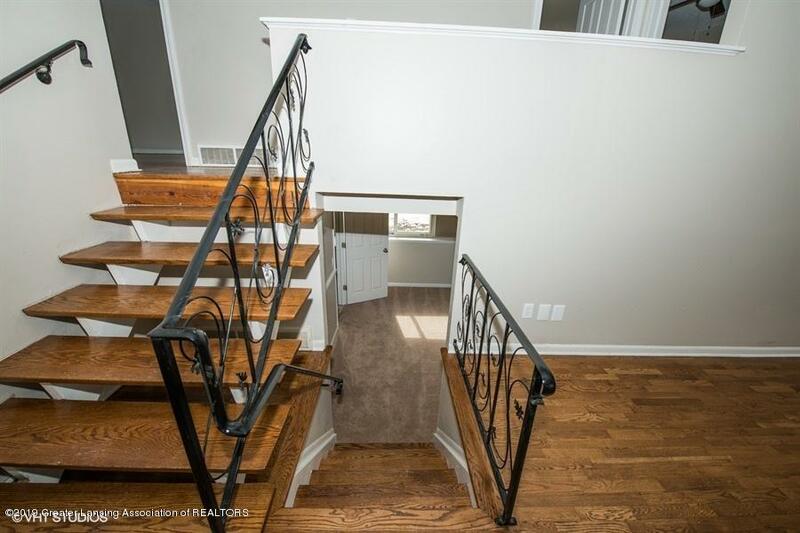 Gleaming refinished hardwood floors in the living room, stairway, hall and bedrooms, new carpet in the family room and new vinyl flooring in the kitchen and upstairs bathroom. 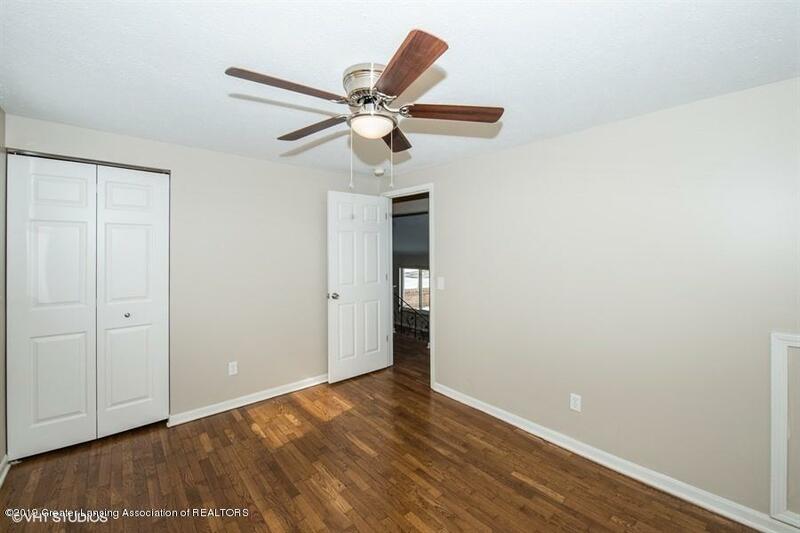 Freshly painted and ready for you to move right in. 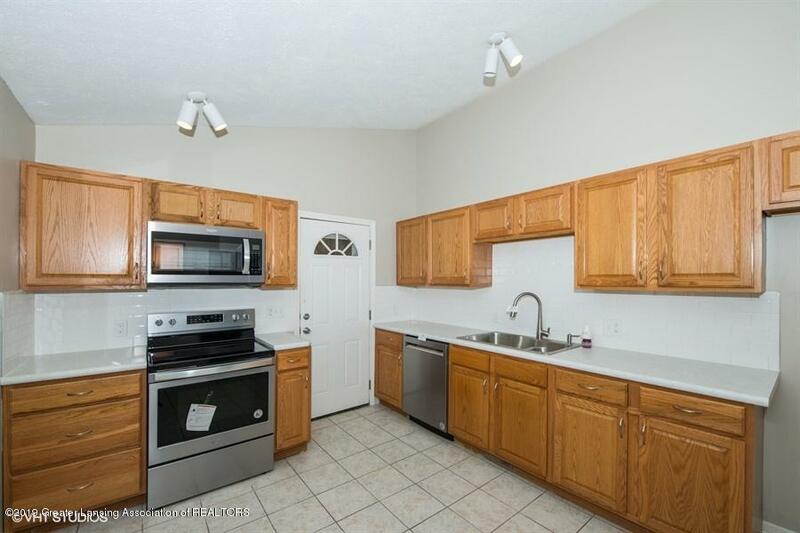 New stainless steel appliances in the adorable light filled kitchen. 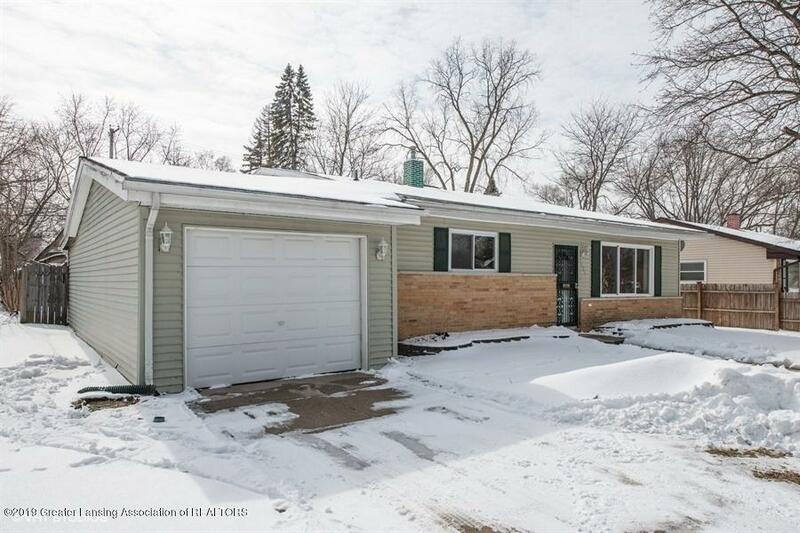 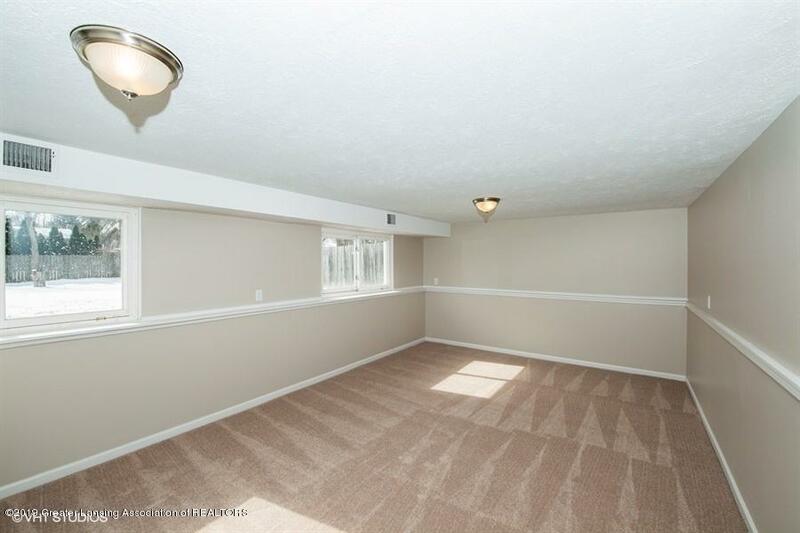 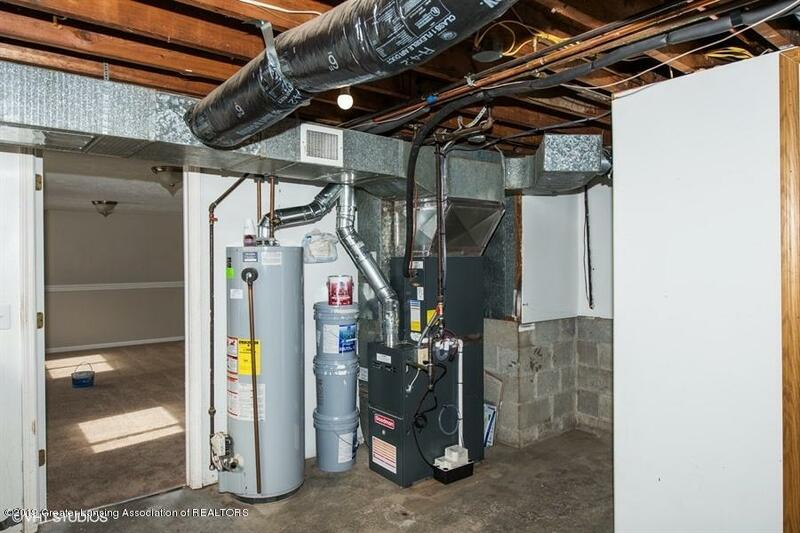 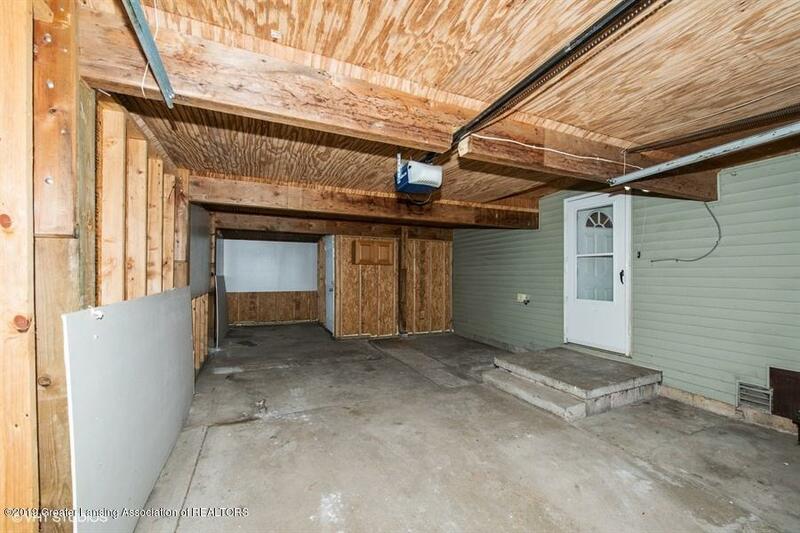 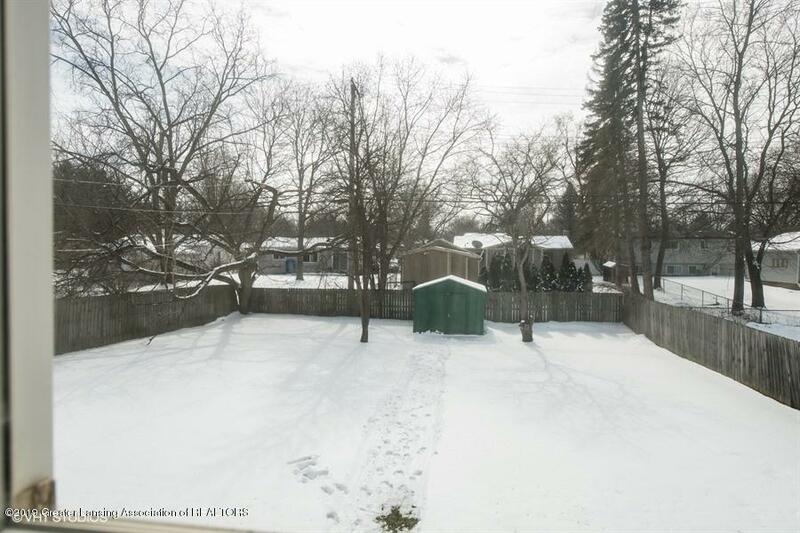 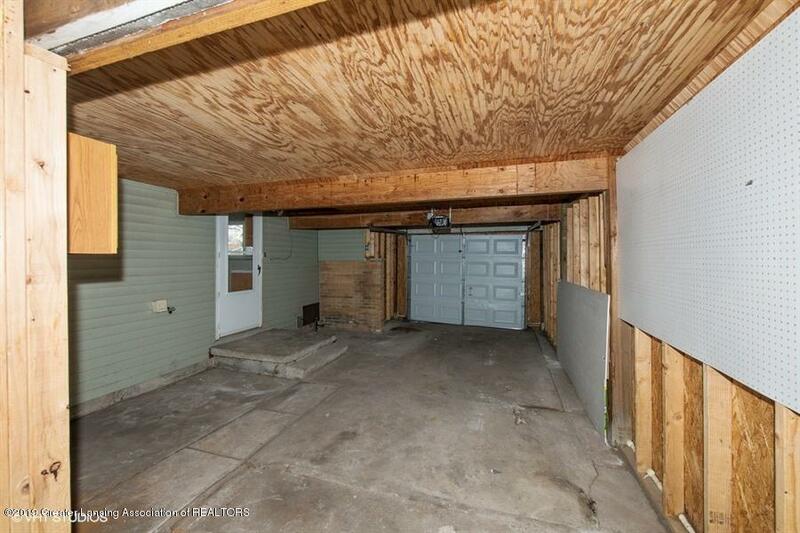 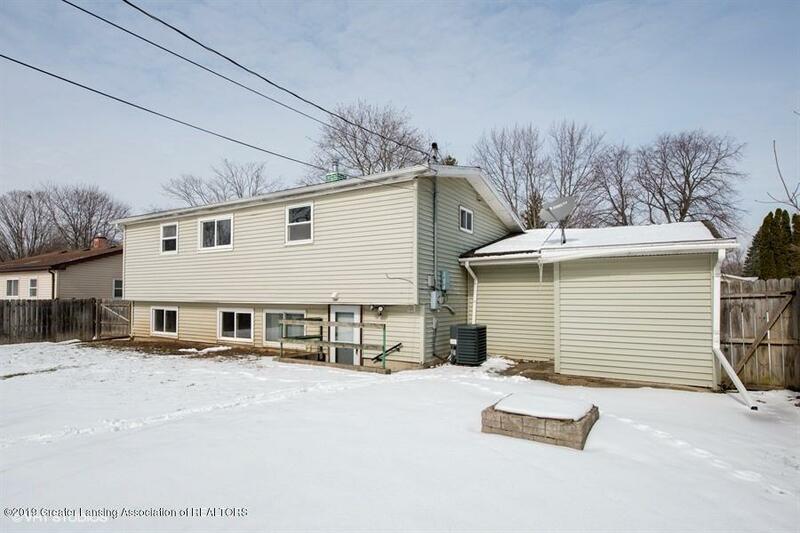 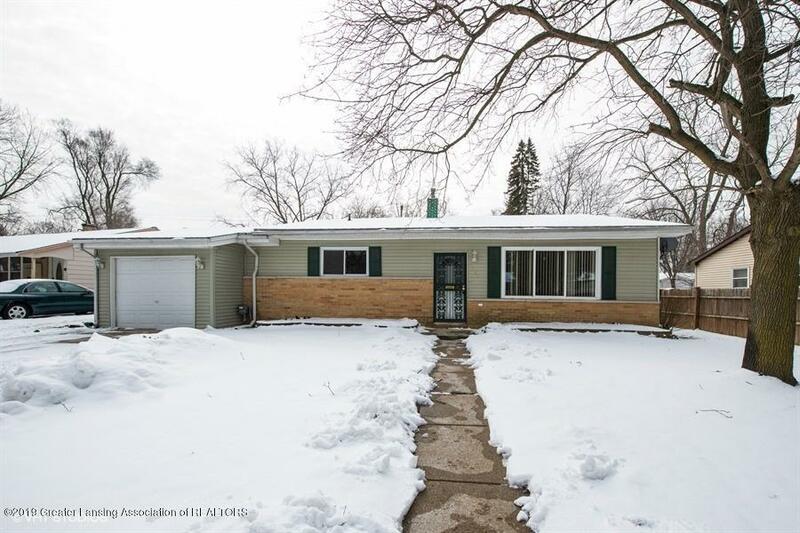 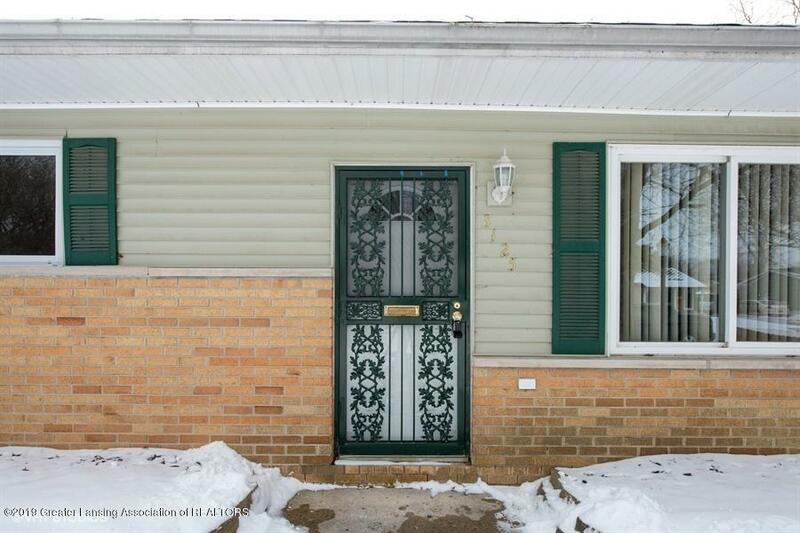 Walk out Basement features a large family room with daylight windows, the utility room and 2nd bathroom. 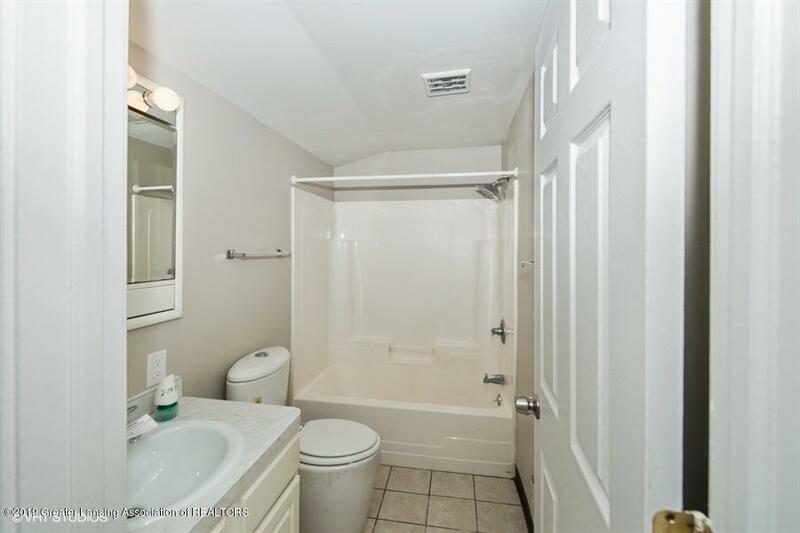 Upstairs you will find 3 bedrooms and a full bathroom. 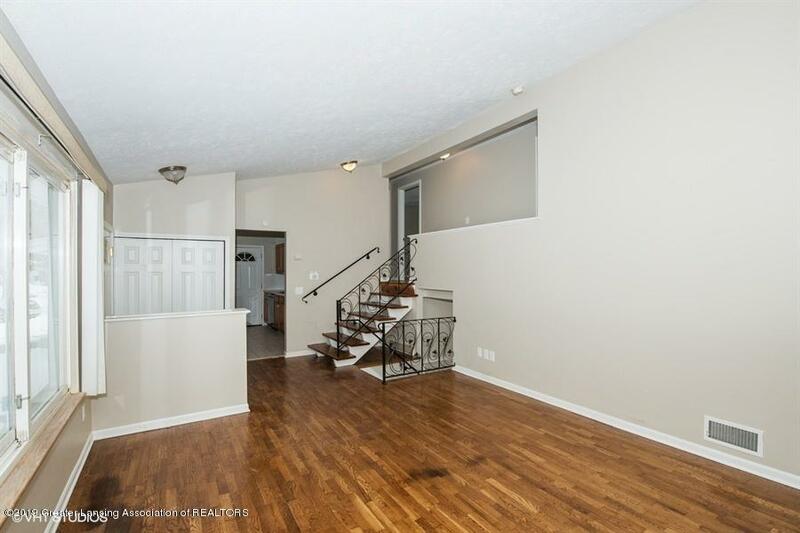 The kitchen and living room are located on the main level. 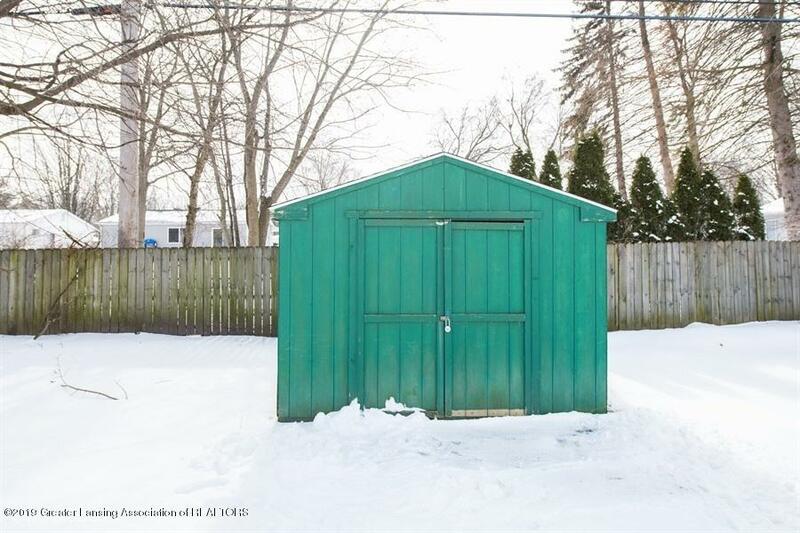 This is a Fannie Mae property!